Prior to B5Media, Elaine was the CEO of Ziplocal which was sold to Canpages in 2009. She spent over six years at Toronto.com, Canada’s top online regional portal and started her online career in Business Development at Grey Interactive in 1998. 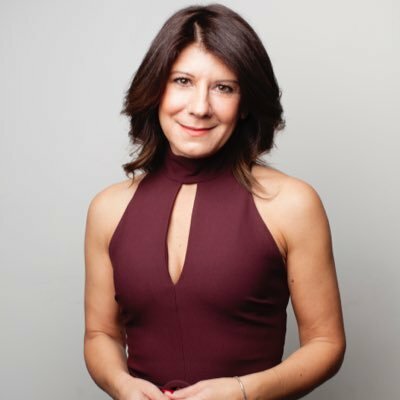 A recognized expert in the digital media space, Elaine has spoken at premier events such as Exceptional Women in Publishing, McMaster Professional Development Day, DigiDay’s Digital Publishing Summit, Internet Week New York and the 2011 Marketing to Women Conference. Elaine also serves as a dedicated advisor to the G(irls)20, and has also been appointed to the McMaster Alumni Association Board of Directors.